Joining other hardware manufacturers at CES 2018 in Las Vegas this week, Zotac has revealed details about new additions to its ZBOX mini PC 2018 range of Pico systems, equipped with Intel Gemini Lake chips and taking the form of the Zotac ZBOX Pico PI226 and Pico PI336 both of which offer ultra small form factors with the PI336 being slightly larger than the PI226. Starting with the ZBOX Pico PI226 this compact mini PC system measures just 3.8 x 2.5 x 0.3 inches in size and features a fanless chassis which offers connectivity via a micro USB port for charging, 2 x USB 3.1 Type-C ports, and a handy microSD card reader. The system also comes supplied with a USB-C to HDMI adapter and its included USB ports support connections from hubs, accessories and displays. 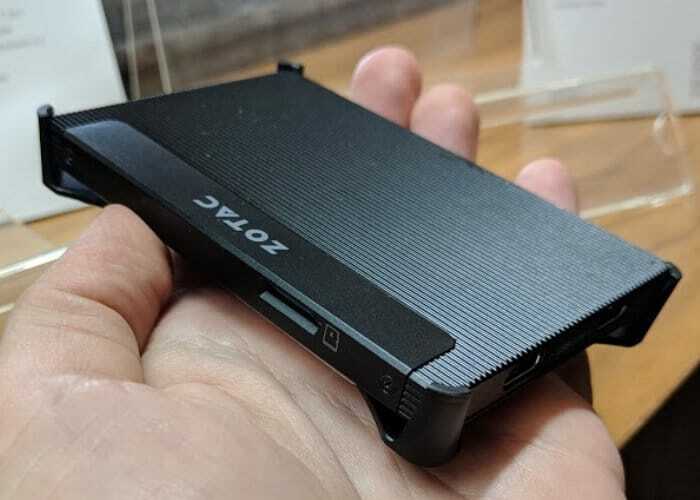 The ZBOX Pico PI226 will be equipped with 4GB of RAM and 32GB of eMMC storage, but at the current time Zotac has not released any launch dates or pricing although you can expect it to be priced similarly to the current model which is priced at around $200 or below. 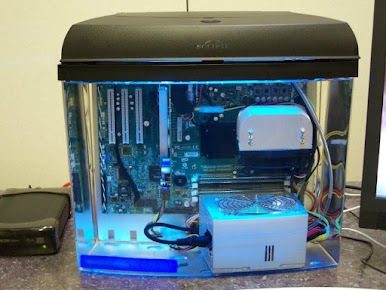 The slightly larger ZBOX Pico PI336 desktop many PC measures 4.5 x 3 x 0.8 inches in size and also comes fitted with 4GB of RAM and 32GB of eMMC storage and is also passively cooled. However it slightly larger size allows it to be equipped with a number of other connections including Gigabit Ethernet, HDMI 2.0, DisplayPort 1.2, Headset, 2 USB 3.0 ports, 1 USB 3.0 Type-C port and microSD card reader. As soon as more information is made available on shipping dates for the new systems we will keep you up-to-date as always but expect to see at least one arriving sometime in the second quarter of 2018.